Hello, hello! 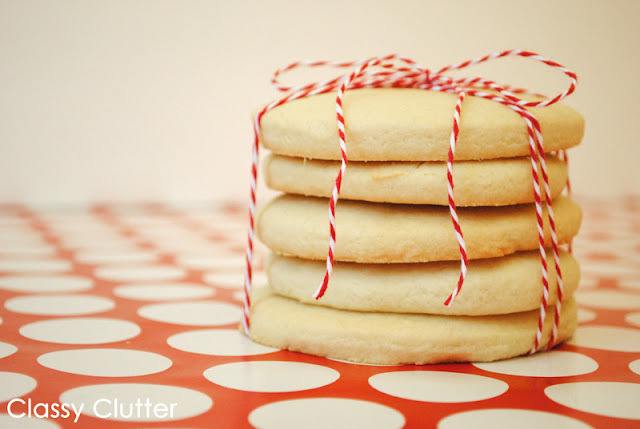 I’m Mallory and I blog with my best friend, Savannah at Classy Clutter. We are so thrilled that Kelsey asked us to participate in her Cookie Exchange series! 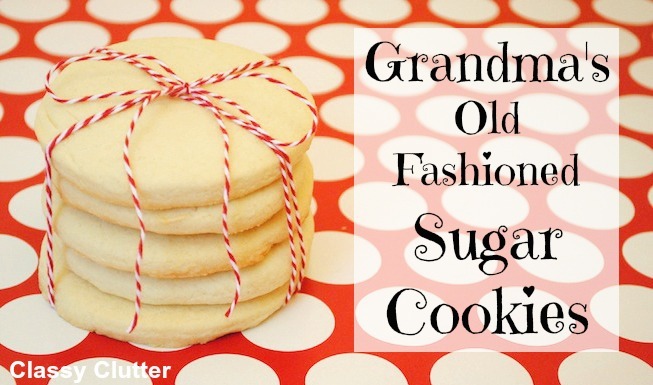 Are you guys all enjoying all the amazing cookie recipes!? I am!! Today we’re super excited to share this simple, delicious cookie recipe with you! I got this recipe from my Great Grandmother, who is 91 years old and still bakes them often with her 100+ grandkids! Crazy right? Keep in mind that baked goods, especially cookies, are an awesome Christmas gift! 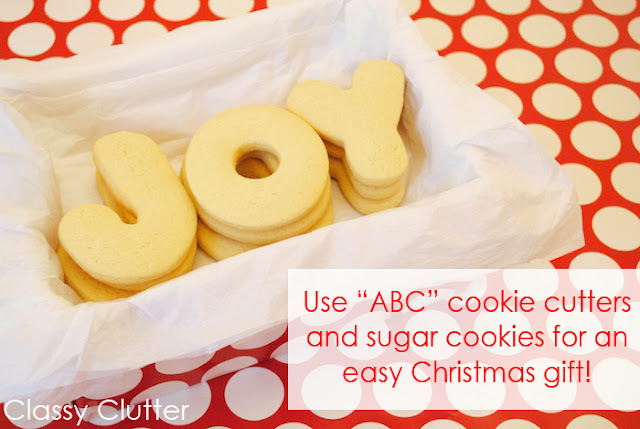 Use alphabet cookie cutters (found at Joann’s) and box them up for a cute, easy, yummy gift! 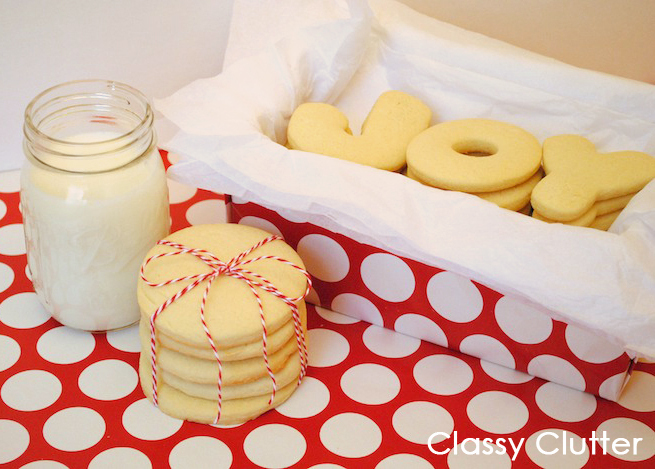 How cute would they be with a mason jar full of Christmasy frosting?! My neighbors will be getting these this year for sure!